Gholamhossein Gheibparvar was born in Shiraz in 1962. 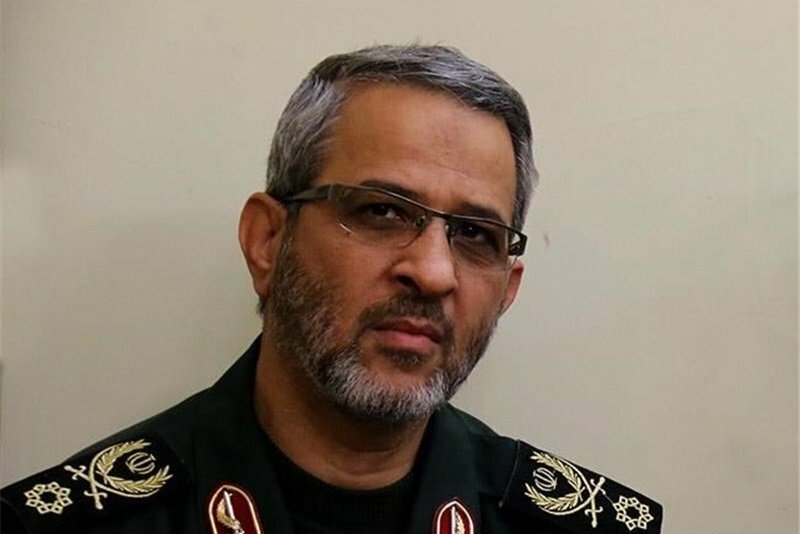 Gholamhossein Gheibparvar is the Commander of the Basij Forces, the paramilitary branch of the Islamic Revolutionary Guard (IRGC). During the December 2017-January 2018 protests, the Basij forces closely cooperated closely with NAJA forces in brutally crushing the protests. Sarallah unit is a security division of the IRGC that is responsible for maintaining security in the metropolis of Tehran and operates under the supervision of IRGC’s Commander in Chief.